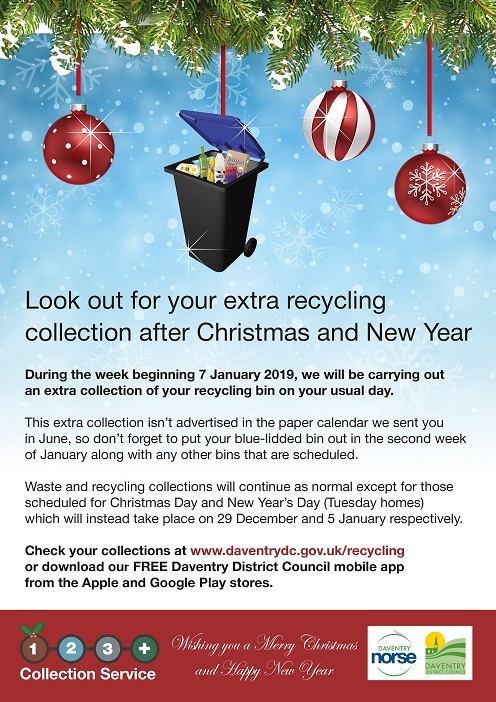 An update from Daventry District Council about arrangements for waste and recycling collections over Christmas and New Year. 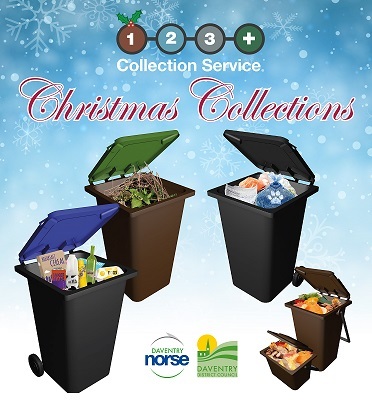 This entry was posted in District Council, Local Services, Xmas 2018. Bookmark the permalink.